A perfectly cut blazer is more than simply a nice jacketing. 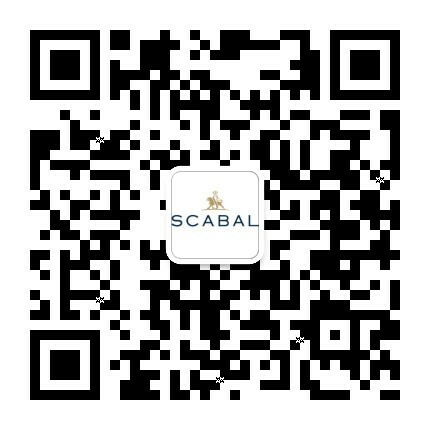 It stands testament to not only the wearer’s distinctive personality and style, but also to the craftsmanship and dedication lavished upon it by the loving hands of the tailor, with each stitch a brush-stroke of a sartorial masterpiece, made from luxury fabric. 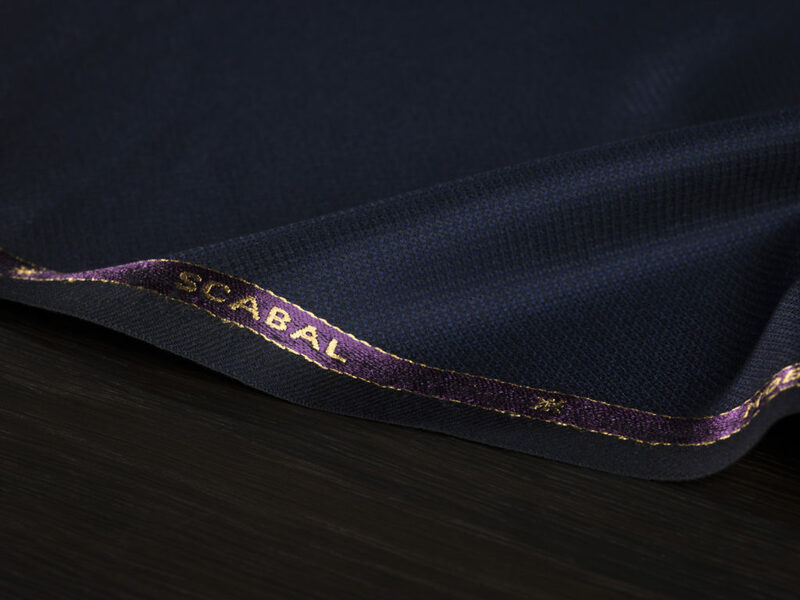 Just as every artist needs his canvas, every tailor needs his cloth and Scabal’s new Special Edition Noble Jacket collection provides ample inspiration. 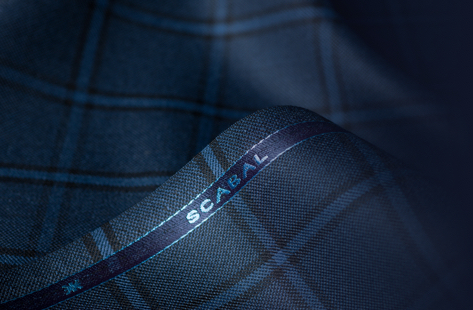 Made in England at our heritage mill located in Yorkshire, it has been woven from special Australian Merino wool sourced exclusively through the Scabal Noble Wool Club initiative. 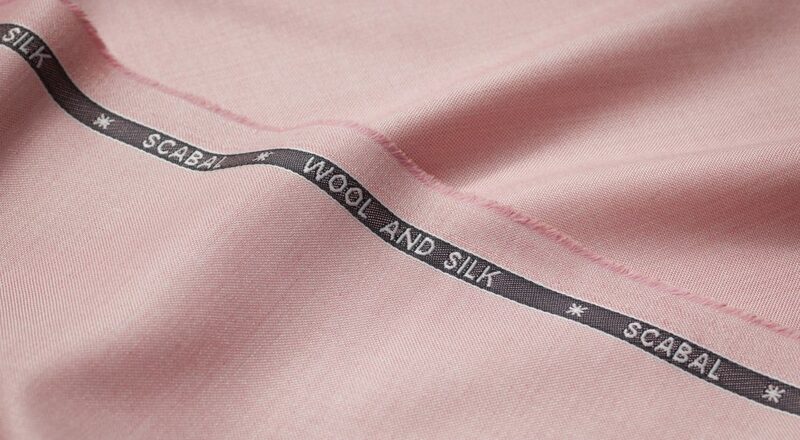 These responsibly grown fibres represent the ultimate in modern luxury, with an exquisite ultra-soft feel, supremely attractive drape and comfortable weight of 320g. Noble Jacket unique 100% Wool – Super 200’s composition represents the most elite fibres. 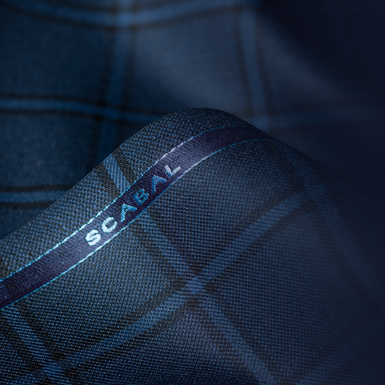 This collection contains some of the finest cloths woven in Scabal’s considerable and acclaimed history, with a quality, design and finish that cannot be matched. This magnificent collection is offered in a palette of rich colours and each has been painstakingly woven in a fancy jacquard-inspired ground weave, which uses an eye-catching triangular motif for a pleasingly textured handle and elegant finish. For the cosmopolitan gentleman, a selection of highly fashionable modern colours as cornflower blue and light turquoise can be used to craft a sophisticated statement piece, while royal purple and honey are also available for a cultured contrasted look. Tradition and heritage have not been neglected, with Egyptian blue, dark navy and black all present for those who prefer an understated approach to luxury tailoring.